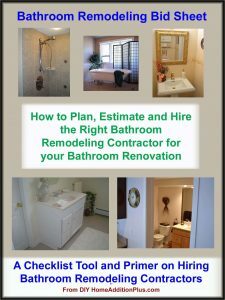 Looking to hire a contractor? 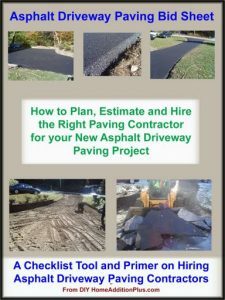 Do you know what questions to ask the contractor to ensure the job will be done right? 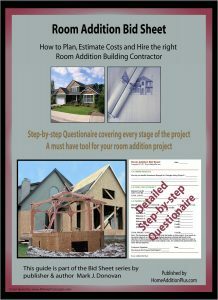 Home Addition Bid Sheets help you through the contractor selection process. 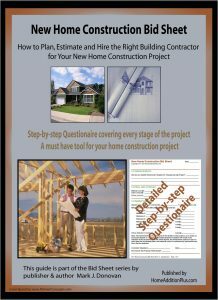 You provide the Bid Sheet to prospective contractors and they fill it out and return it to you. 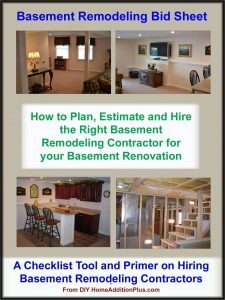 Questions are written so that you can assess if the contractor is right for your next home improvement project. 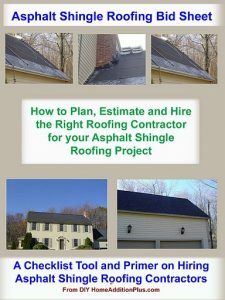 See our Bid Sheets to learn more. 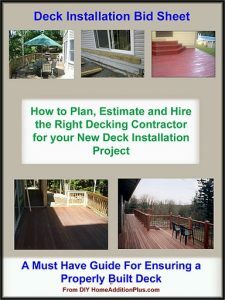 Need complete and concise how-to help on a DIY home improvement project? 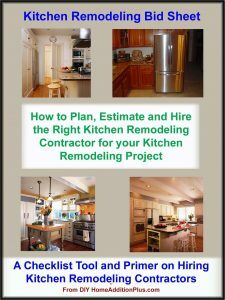 See our Ebooks. 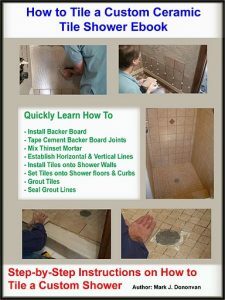 We offer a rapidly growing list of DIY Home Improvement Ebooks that can quickly teach you the skills you need to complete simple home repair or home improvement projects. 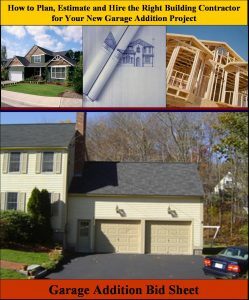 Shop The Home Depot for Building Materials, Appliances and More!! 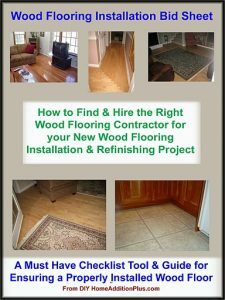 If you’re planning a home remodeling project and need building materials check out product availability and pricing at The Home Depot’s Online Store. 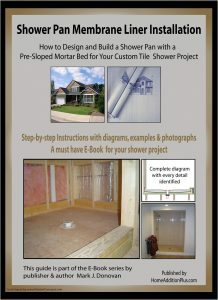 Shop our online store with Amazon.com for home building tools, home improvement books and videos, and much more! !